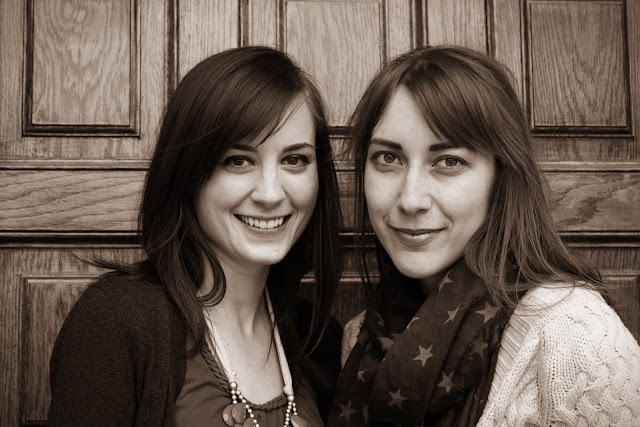 I really love this idea that Kristin at Lily&Light (she's on my sidebar this month, YAY!) came up with, as a way to celebrate, collaborate, and create community: Sister Sunday. It's a special post dedicated to another blogger that you admire and want to share. So who better to share than my actual Sister (ok, in-law, if we wanna get technical), who also happens to be my Minnetonka Thunderbird Mocassins twin? Love it. Stephanie is a foodie blogger and a great photographer, and I happen to have it on good authority that she's also pretty great as a teammate for Trivial Pursuit, she makes a delicious cranberry sauce for Thanksgiving, and not only do we have matching mocs, we have matching coats. Oops. Slash awesome. 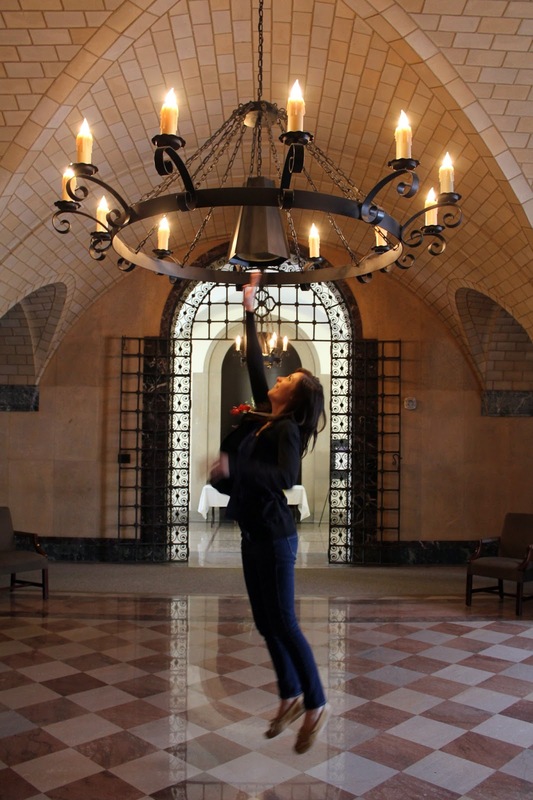 Oh, and did I mention when I ask her to jump and reach for the giant Medieval-y chandelier so I can take a picture, she does it? Pop on over and say hello to my sister-in-law Stephanie! 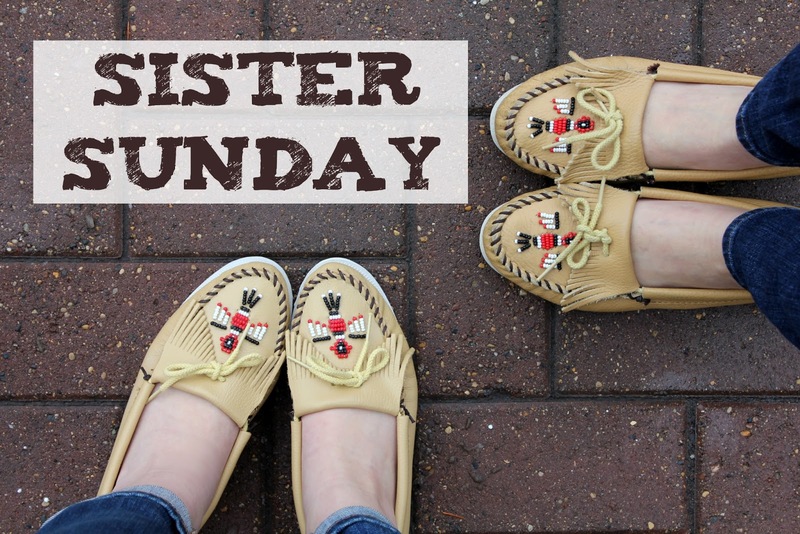 I love this idea of sister sunday! I'm popping over to her blog right now!